Stock Low : 192 items left. 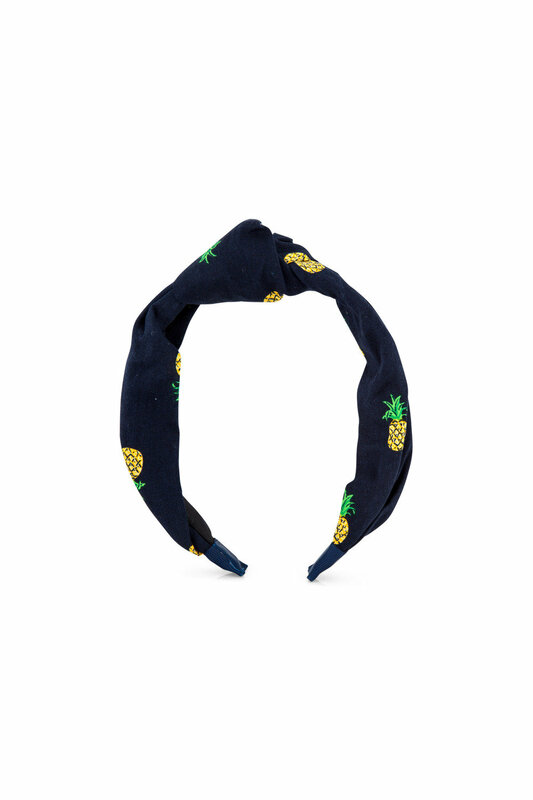 This fun and fruity headband is almost good enough to eat! 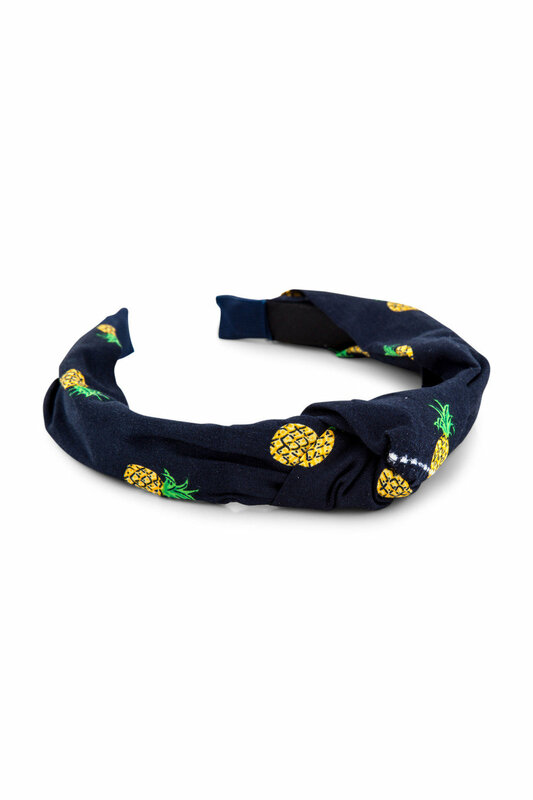 Sporting a top knot and dotted with a vibrant pineapple print it'll put the perfect finishing touch on any party or play date outfit.